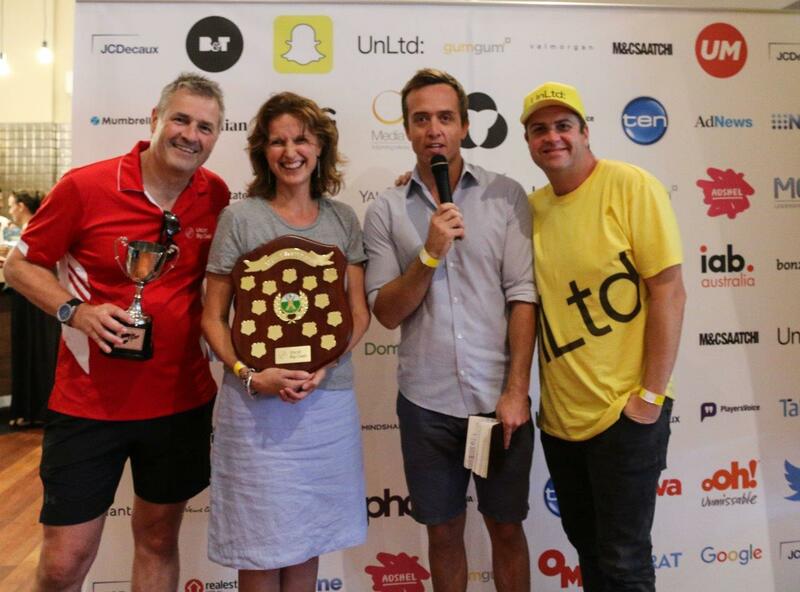 The Sydney event saw Media Owners beat Media Agencies in a thrilling final by 13 runs. Lee Cormack was named Best on Ground for all-round performance including hitting 3 sixes in one over. In Melbourne it was the same line up in the final but this time the Media Agencies got their revenge, winning by 13 runs, reversing the Sydney result. Showcasing some exceptional all-round bowling and batting skills with wickets and runs was Ann-Marie Tanke, who was named Best on Ground at the Melbourne event. The proceeds of the event are going directly to eight UnLtd charity partners helping children and young people at risk. The players and spectators got a glimpse of the incredible work the charities do during a Backtrack dog training show, MissingSchool robot demonstration and playing at the Be Centre Play Therapy tent. Other charity partners receiving funds from the event include Big Brothers Big Sisters, Mirabel Foundation, Musicians Making a Difference,Sydney Story Factory and Whitelion.